Going on a road trip is a cheerful experience for many. If it’s warm weather, driving down long scenic roads with the windows down and good music playing on your radio is the perfect moment. That being said, when you don’t plan for it accordingly, getting stuck in a car with someone that you do not get along with could ruin your entire trip. Regardless of whether you are going somewhere for a few days, a weekend, are in another country or choose to stay locally, you have to prepare for it in order to have a truly memorable road trip. Here are four tips you should always consider. The destination is important given you need to know where it is you will be driving. Getting behind the wheel and aimlessly heading towards a direction may be fun in the movies, but in real life you could waste a lot of gas and be in the middle of nowhere once it’s night. What is the terrain like? What about the weather? How far away is it in relation to how many days you can spend there? Ensure that the location is something that both you and your travel companions are looking forward to. It is only natural that you should save money for your road trip before you embark on it. It’s not every single day that you take vacation, and regardless you will not be sleeping in the car. Have enough money saved for accommodation, food, gas, as well as extra souvenirs and activities that you will be doing once you arrive at your destination. Set a budget for yourself in the months prior to your travels and stick to it, especially knowing that the benefit of doing so will be an unforgettable trip. You will even become more responsible in the process, as learning to live within your means, while saving at the same time, is something that many aspire towards. Your travel companion will make a huge difference to your trip, especially when you are in a car with them. Whether you go with a friend, family member or significant other, it is important to discuss ahead of time the type of trip you are both expecting to experience. Discussing your musical preferences for the road trip is worth doing as well, though this can be more easily compromised than the type of activities you will be doing once you arrive. When you go abroad, you will need to find the perfect vehicle for your adventure. You will likely rent a car, and you must do your research and book it ahead of time to minimize the costs. The size will matter depending on how many people are on the trip, as well as what luggage space you have. Make note of whether you need an automatic or standard car, as well as what the foreign driving rules are. In order to make your trip special and one of a kind, you will have to do some research before you leave. 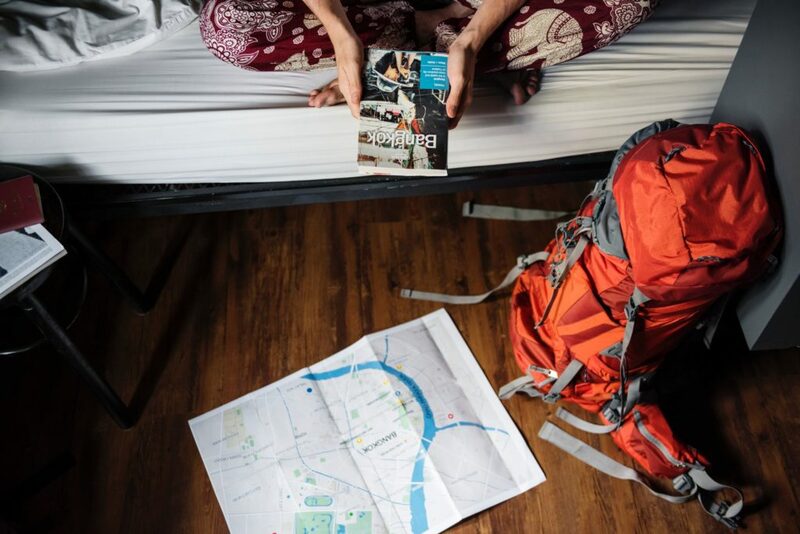 Of course, the tips mentioned here are not all-encompassing, as you must still pack accordingly, for instance, but these are the first steps towards ensuring you and your travel companions have a good time and create life-long memories.